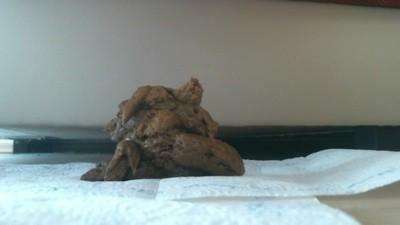 Nice and solid, picture perfect poop! (60 FPS). Also available as Read more on bottom of page!.